Selecting forwards who take the frees for their county could be crucial to your hopes of Fantasy success. Here are the players who were on free-taking duties during the McKenna cup. FF week one blog – Who’s been hitting the frees? 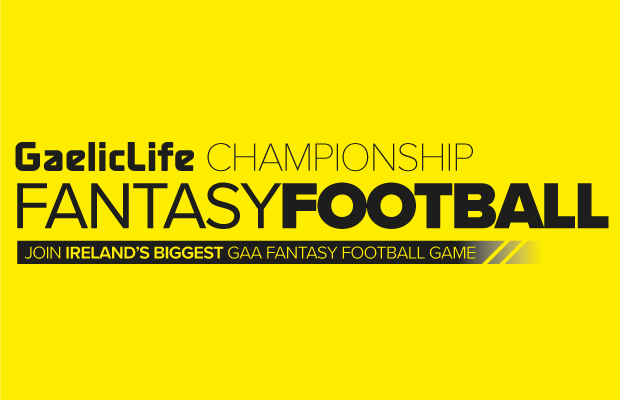 Tony Fearon from Armagh gave us his tips to pick a succesful Championship team.